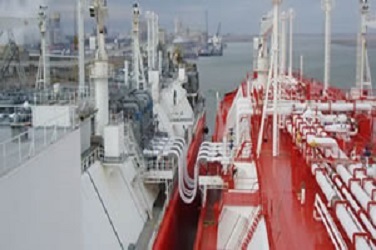 Standard Superintendent Company Limited possesses the requisite technical competence to undertake cargo superintendence and ancillary services at In-shore/On-shore and Offshore/Midstream locations. 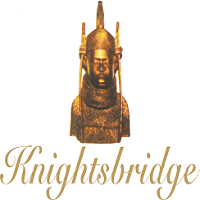 Our core values are maintenance of professional ethics and upholding of honesty in dealings with our clients and other parties we encounter in the course of doing business. 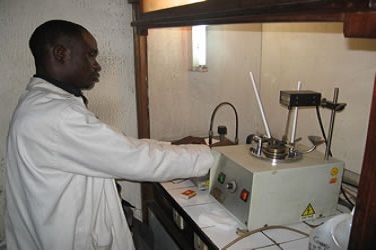 Our quality assurance policy provides a basis on which our operational guidelines and procedures are formulated to ensure compliance with relevant industry standards. 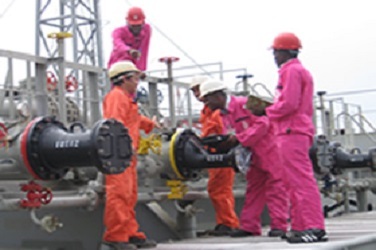 Standard Superintendent Company Limited employs and maintains manpower resources at a level sufficient to handle operations at any operational locations nationwide. 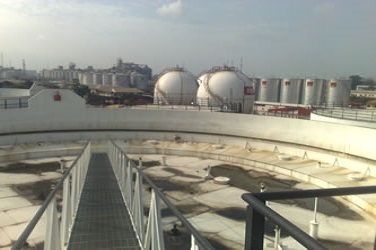 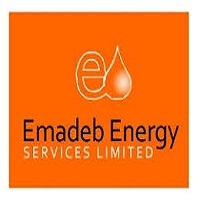 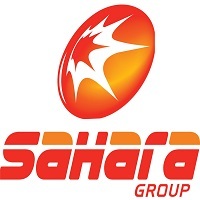 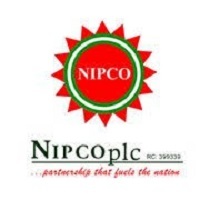 commenced active operations in the year 2004, and has within last 3 (three) years, executed over 1,500 job orders, involving cargo superintendence / inspection activities for various petroleum products, containerized and other cargoes onboard vessels at both off-shore and in-shore/ on-shore locations. 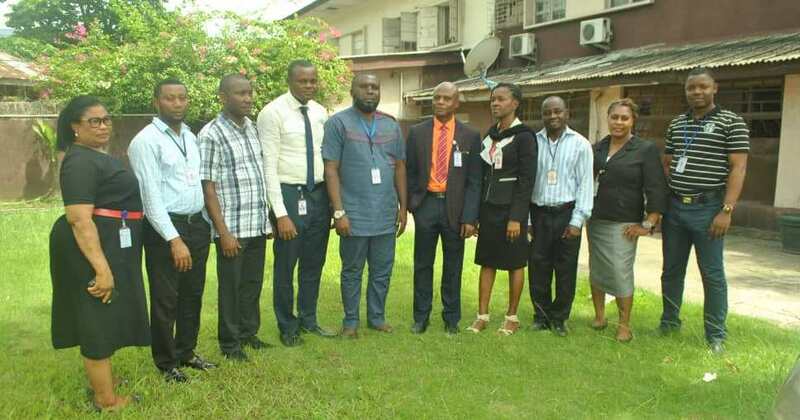 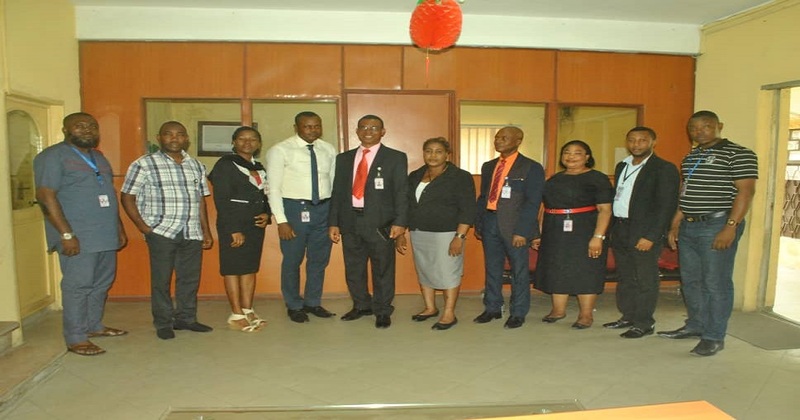 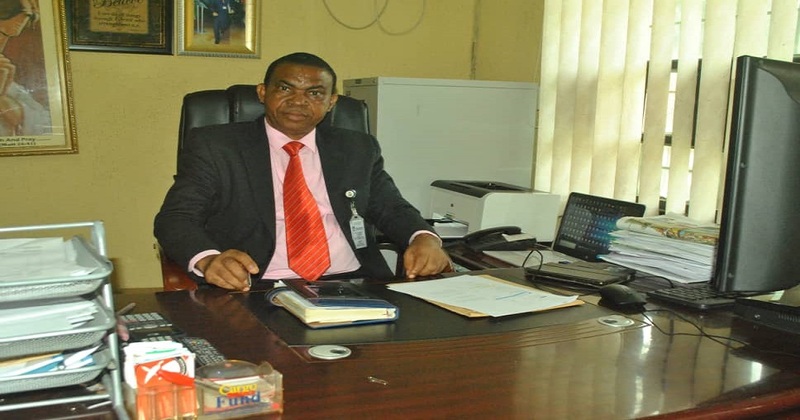 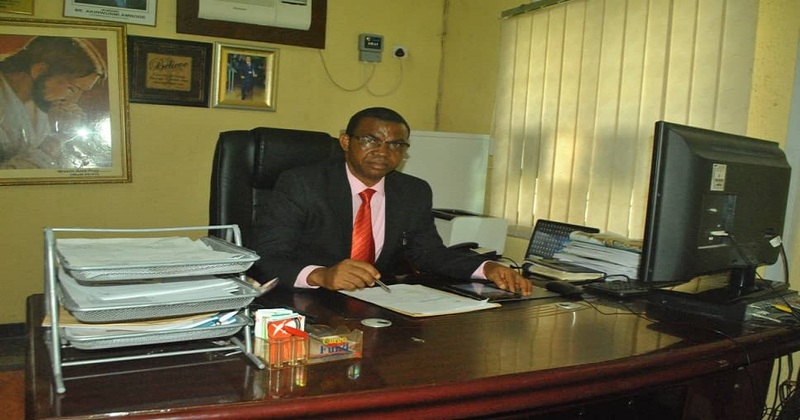 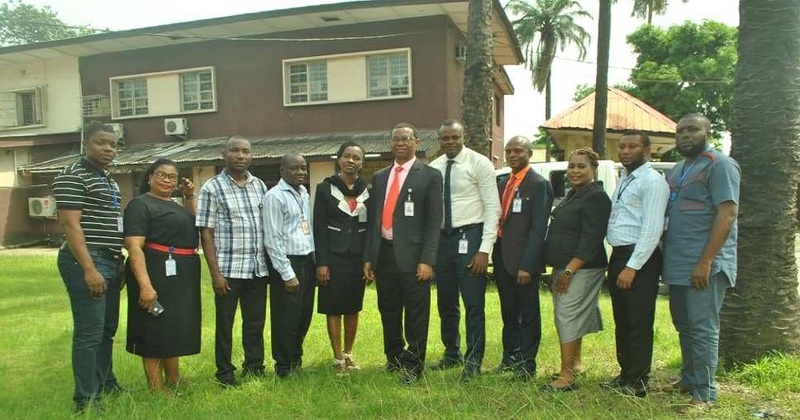 However, Standard Superintendent Company Limited has a Cumulative oil/ Marine industry and General trade support services experience of over Ten (10) years, while the principal technical/ operational staff possess experiences well over twenty-eight years. 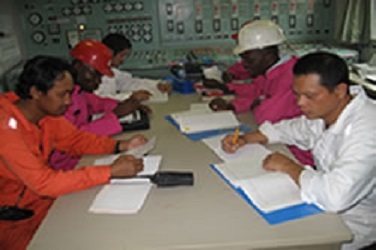 The prime focus of Standard Superintendent Company’s Community Affairs, Safety, Health, Environment and Security (CASHES) Policy is the emphasis on management’s responsibility for optimum community relationship, Health of all Personnel/Staff either in office or in the field, members of the public that may be directly or indirectly affected environmental protection. 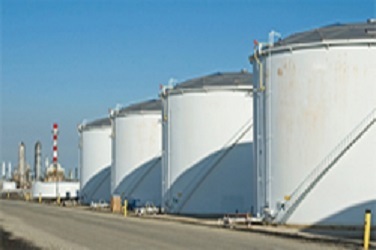 Cargo Superintendence Services on Petroleum products (Including STS Operation). 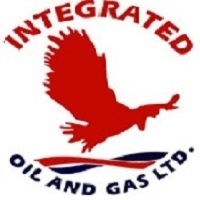 INTEGERATED OIL & GAS LTD.
Petroleum Products Shore Quantity Ascertainment And Certification at (Ship & Ship-Shore) including Bunker Surveys and STS Operation Supervision. 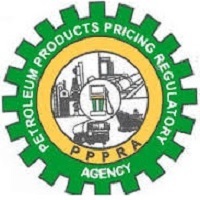 Petroleum Products Shore Quantity Ascertainment And certification . 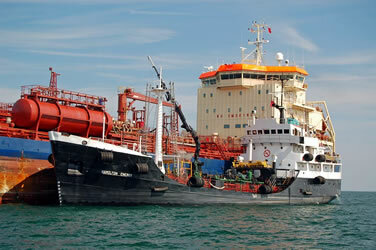 Supervision of Bunker Supply/ Receipt . 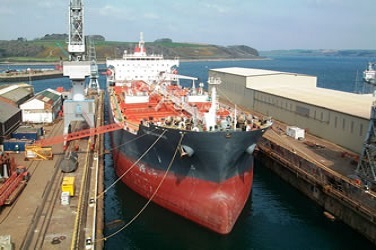 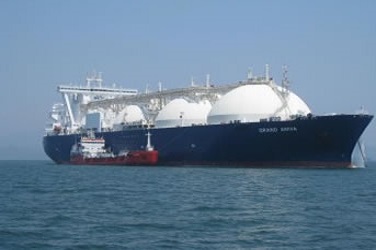 Cargo Superintendence services on petroleum Products Ship-Ship & Ship-Shore Quantity Ascertainment and Certification including Bunker Survey and STS Operations Supervision. 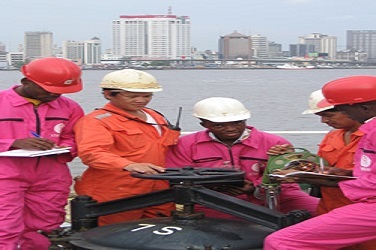 To be globally known and acknowledged as a reliable and socially responsible quality and quantity control and inspection Agent in the Oil & Gas, Marine and general trade sub-sectors.